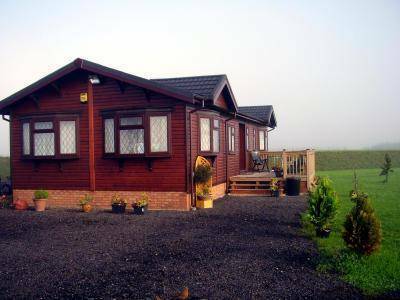 Walnut lakes Lodges are sited on a 10 acre site with two fishing lakes fee includes fishing. 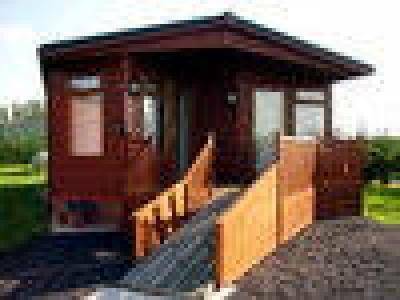 Lodges sleep up to 4 persons and one the Heron id fully disabled set out with ramp,this lodge will sleep up to 3 persons. sky TV and full cooker,fridge freezer,Two bedrooms and two bathrooms one ensuite, close to restaurant,shop, takeaway, village just 1 mile and towns Boston and Spalding just 5 mile. 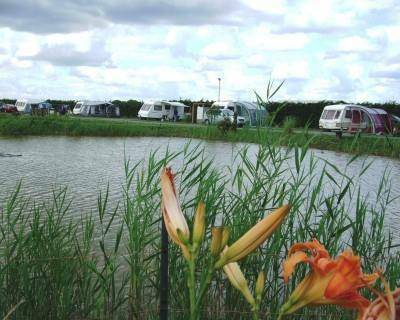 Skegness is 28 mile drive and kingslynn 28 mile, BIRD WATCHING on frampton marsh 2 mile.